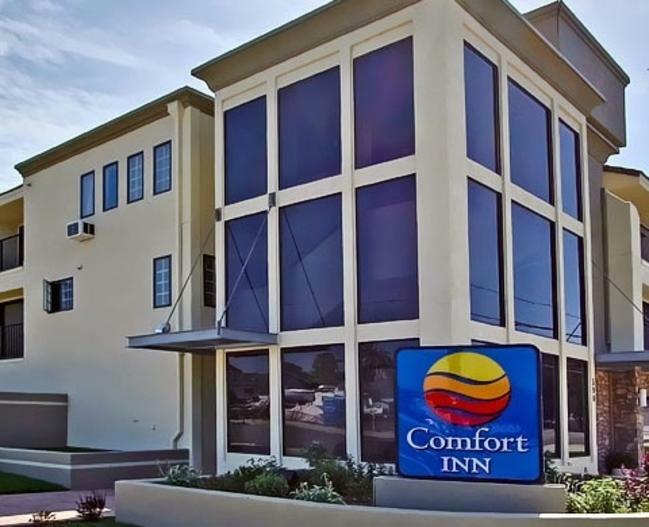 The Comfort Inn Morro Bay, formerly the Twin Dolphin Inn, is newly renovated and located in the heart of town –just a short block down to the Embarcadero. Enjoy the comfort of our spacious and newly renovated rooms overlooking the Pacific Ocean and get a great night’s rest in one of our pillow top beds before waking up to our hot breakfast in our open atrium. Guests at this hotel will find themselves within an easy walk of the waterfront with its various shopping opportunities, restaurants of every kind, and kayaking– right at the end of our street. 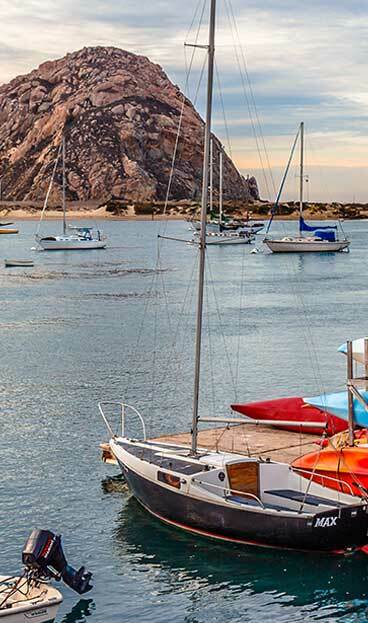 This is also a great place to stay as a starting point for visiting the rest of San Luis Obispo County.